The average price for this game in the past 6 months is $3.56. The game first became 50% off on Jan 25, 2014 at GamersGate. Lowest historic price was $1.95 on Aug 30, 2016 at GamesPlanet. The British Pound is still taking a pounding and Mickey's Castle of Illusion demonstrates this fact. GamesPlanet has an 85% discount to £1.49, which after currency conversion turns out to be only $1.95 after currency conversion. That's a historic low for buyers in the United States. Turns out the less value in your currency, the cheaper it is to export. Video game econ class dismissed. Lowest price on Castle of Illusion at Games Republic for only $2.24. Normally a $15 purchase. Cheapest way out there to relive the Sega Genesis classic in HD. Lowest price on Castle of Illusion hits the web again, this time via GMG's Winter Sale. Deal ends tomorrow morning so act fast if you want it in your collection. Mickey's Castle of Illusion drops to its all time low price today at GamersGate - a full 75% off the usual $14.99 you'd pay elsewhere. Mickey's Castle of Illusion is out today on PC. 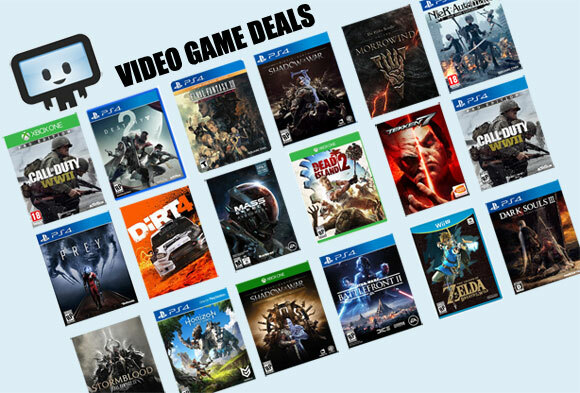 GameFly has the only known price break after a 20% off coupon code. Activates on Steam.